CASA’s Early Childhood Initiative advances our commitment to help children ages 0-5. In Los Angeles County, 35% of the children entering foster care are ages 0-5 (19% are under 24 months). Through the Early Childhood Training program, developed in partnership with the Child Development Institute, our volunteers gain a sophisticated understanding of early childhood development, which they bring into every interaction they have with the child, the family, foster family, or other caregivers. Their training includes recognizing developmental milestones and possible delays exhibited by the children, like the loss of speech, or lack of facial expressions or social skills. CASAs also learn about protective factors that strengthen families (e.g., whether the parent has social supports) and help them deal more effectively with stressful events. Historically, a thorough understanding of early childhood development has been missing from the dependency court system, not only in Los Angeles, the largest such system in the country, but in many other jurisdictions as well. Therefore, the knowledge gained from this specialized training significantly aids in discussions with all the adults in the child’s life, including parents, caregivers, social workers, attorneys, teachers and school administrators, and is reflected in recommendations made to the judge on behalf of the child. 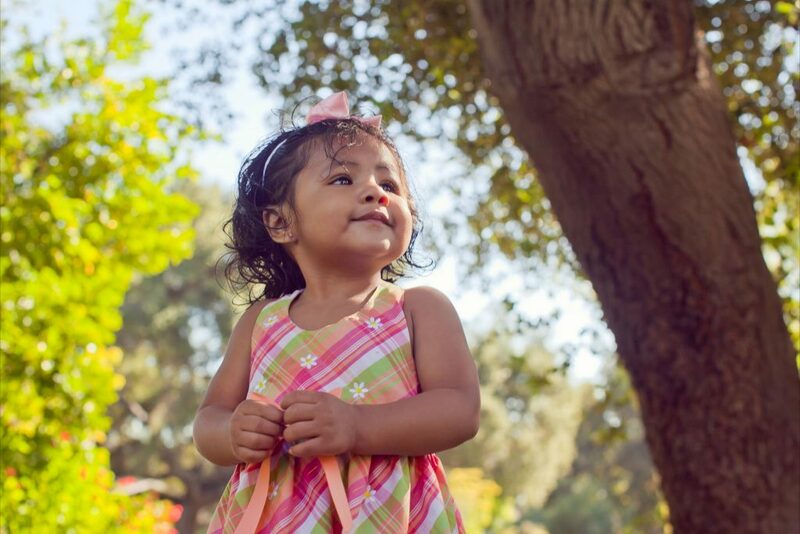 The Early Childhood Training helps CASAs use a developmental lens to assess the child’s situation, which helps the Court and concerned adults better understand the young child’s needs to achieve physical, emotional, and attachment development. As the unique developmental needs of the child are recognized earlier, interventions happen sooner, and more children achieve permanency successfully. The Early Childhood Initiative has and will continue to enhance the well-being of young children in the short term, as well as increase the chance that children ultimately achieve positive developmental outcomes and timely permanence in the long term. And examples like Darren are proving that our Early Childhood Initiative is not only changing the way CASAs are responding to this vulnerable population, but also helping our youngest children to develop more profound relationships, improve their development capabilities, and achieve timely permanency.